Have patient practice donning/ doffing after being educated. 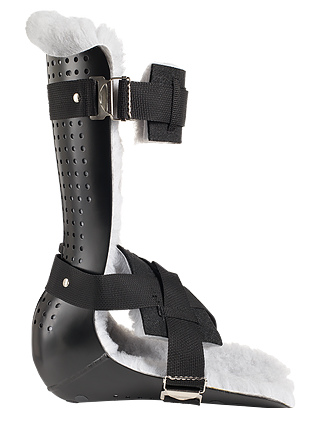 Our orthoses are professional products designed to be custom fit by qualified practitioners. We gladly provide training and support as needed. Our distinctive focus on quality design and materials at an accessible price leads to PFS Med’s ultimate goal: just the right fit. PFS Med lower extremity orthotics support a wide range of applications — from managing orthopaedic, multiple or burn trauma to post-surgical repairs.